Hey @randfish, @methode just said that your mozcast is his fave and you usually get it 'more' right than the others! This is all very interesting to me because Google has somewhat been fighting against these tools for some time. 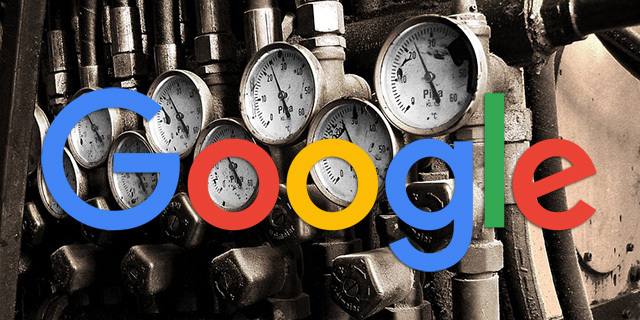 Google said in the past that these tools pick up on the wrong signals, has hinted Google messes with the tools and even suggested they were scrapers that were against Google's terms of service. But now, it seems at least Gary Illyes of Google is changing his tune. Gary did add on Twitter that "we see low impact updates freak out MozCast, sometimes it doesn't notice a bigger change." In any event, here is the latest on that controversial topic of rank checking and algorithm monitoring.